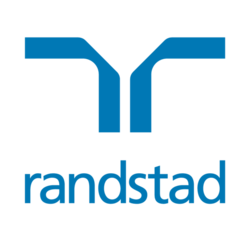 Randstad has 324 jobs. Our top sectors include: information technology (161), accounting & finance (43) and property (26). Our 324 jobs are Permanent jobs.